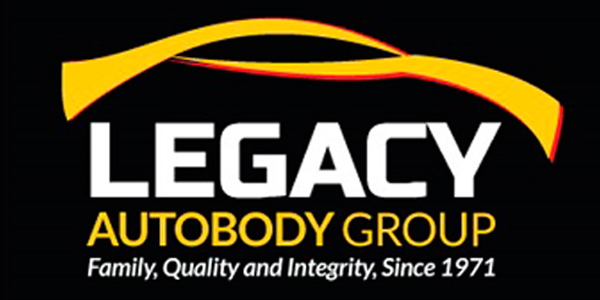 Legacy Autobody Group announced it has added collision repair centers in Kutztown and Stroudsburg, Pa., to bring its total number of locations to six in eastern Pennsylvania. The 9,000-square-foot collision repair center located in Maxatawny, Pa., previously operated as Engelman’s Auto Body and was acquired on Dec. 28, 2018. The shop will be operated as CARSTAR Kutztown – Legacy Autobody. The new Stroudsburg collision repair facility previously operated as a new car dealership that did not have a body shop. Legacy plans to officially open the new 14,000-square-foot collision repair facility, which will be operated as CARSTAR Stroudsburg 9th St – Legacy Autobody, in March 2019. Legacy Autobody Group was formed in 2017 through the merger of two family-owned multiple shop operations, Scott’s Collision Centers and Duncan Autobody. Legacy’s existing four locations have over $12.5 million in annual sales and 70-plus teammates. The merger of the two family-owned multiple shop operations is the initial part of a plan to expand its collision repair services in Eastern Pennsylvania and Western New Jersey. Both Scott’s Collision Centers and Duncan Autobody were founded in the early 1970s and, according to Legacy Autobody Group, have thrived since that time due to a reputation for high quality and superior customer service. Legacy’s other locations include: CARSTAR Easton- Scott’s Collision; CARSTAR Stroudsburg-Scott’s Collision; CARSTAR Allentown- Duncan Autobody; and CARSTAR Quakertown-Duncan Autobody. Adding additional locations in the Lehigh Valley and Pocono regions of Eastern Pennsylvania is a key component of the Legacy Autobody Group’s growth plans for the future. The firm is actively looking for acquisition opportunities in neighboring communities to those it already serves. For more information, visit legacyautobody.com.